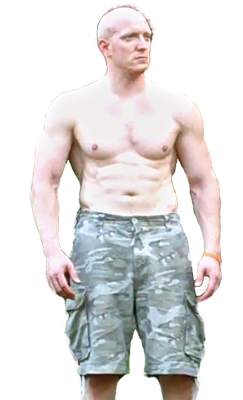 Body Weight And Calisthenics Exercises & Workouts - Learn how to build muscle and lose fat with body weight exercises and calisthenics. Build Muscle & Burn Fat Without Weights. They were wrong. Bodyweight exercises can help you build muscle size not just get you lean. Hi, I'm Bodyweight Todd. 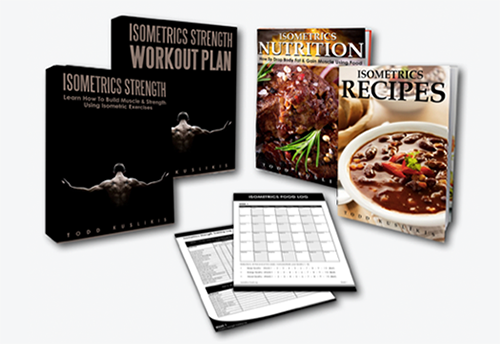 I'm here to teach you how you can build a great physique while using just your own bodyweight. 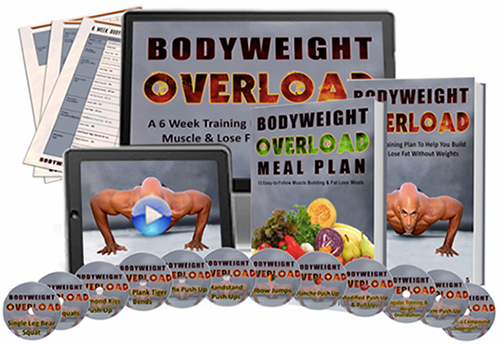 Join 122,095 others and download my FREE Complete Bodyweight Training Program & Video Library to learn how.